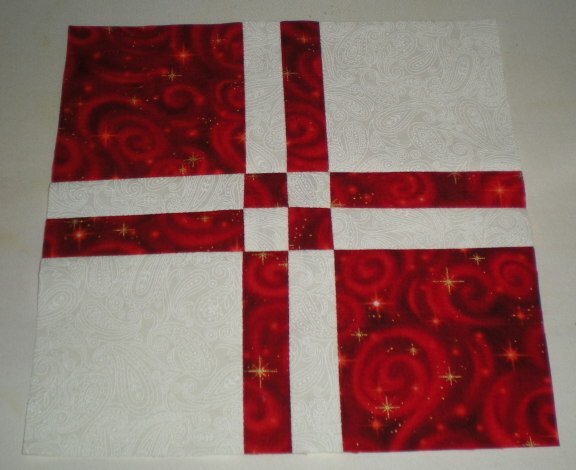 I have lots of red and white fabric, but not enough time to play in the sewing room! Here is one more for March, and I’d like to donate all my chances. 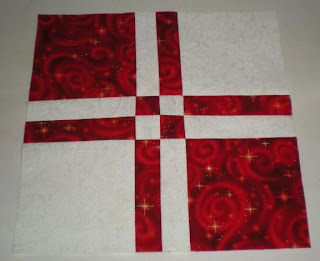 If anyone wants to get rid of some scraps, I am making a quilt with 1.5 inch squares…solid colors: red, yellow and blue. Email me privately and we can discuss a trade. Thanks!